Tags can be used to define more precise characteristics for your products. For example: you manage a clothing store. You have categorized your products in different ranges (trousers, shirts, skirts, shoes…). In the report tab, you can track your sales and inventory by categories of products. But it can be relevant to filter you sales with different criteria, like collections (summer year x, winter year x, summer year y…), or specific characteristics (color, fit, fabric…). We are going to use tags to assign these new criteria to our products. 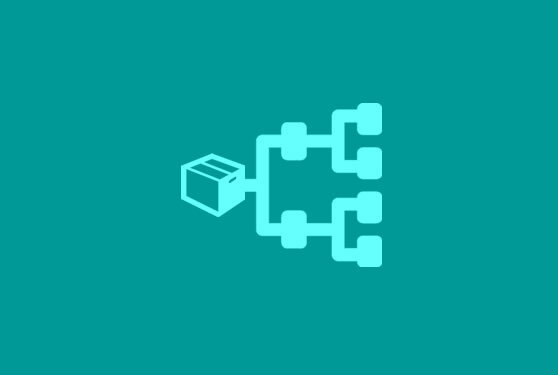 – and Assign tags to the product. In Products/Product settings/Tags, you can create several tags categories. Each tags category has its own tag variants. 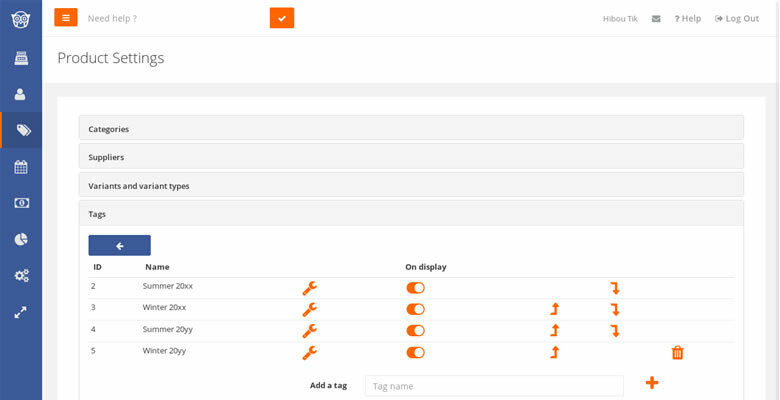 Then, in each product form, in the tags part, you can assign to the product multiple tags. In the Advanced Search of the Products tab, you can filter your products by tag or multiple tags at once. You can also download your search results to calculate your stock value or quantities in inventory for the selected tags. In the monthly and yearly reports, you can track your sales by tag. With Hiboutik free POS software, each retailer can find different ways to categorize his products. This entry was posted in FEATURES and tagged tags, products, categories, classify.